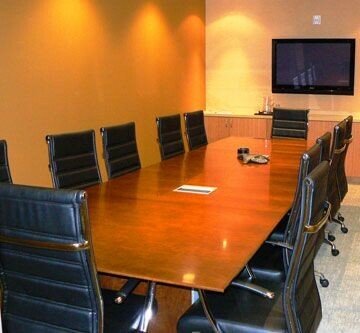 Meeting Rooms in Lake Oswego are available to you on-demand through CloudMeetingRooms.com. Give your business a professional image, but without the obligations of a traditional office. This workspace is ideally located in a quiet business area in Lake Oswego.